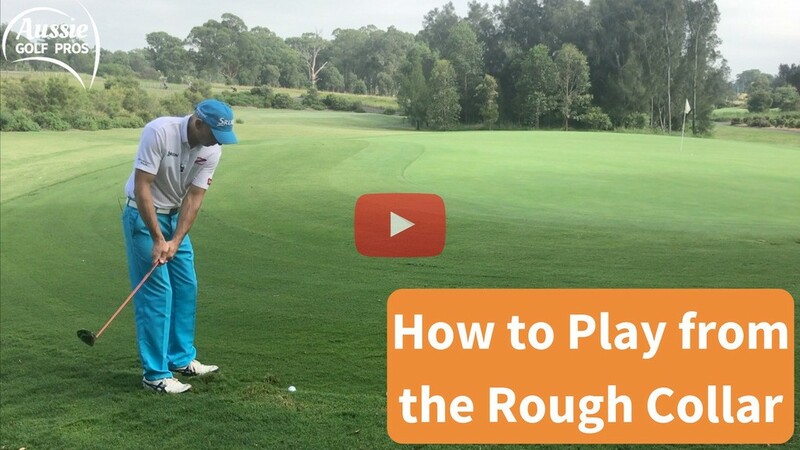 How to Play from the Collar of Rough. How do you play from the Collar of Rough? You are just off the green, thinking you can save par. Then you arrive at your ball, only to find your ball in a terrible lie! The ball is sitting down and there's thick rough right behind your ball! 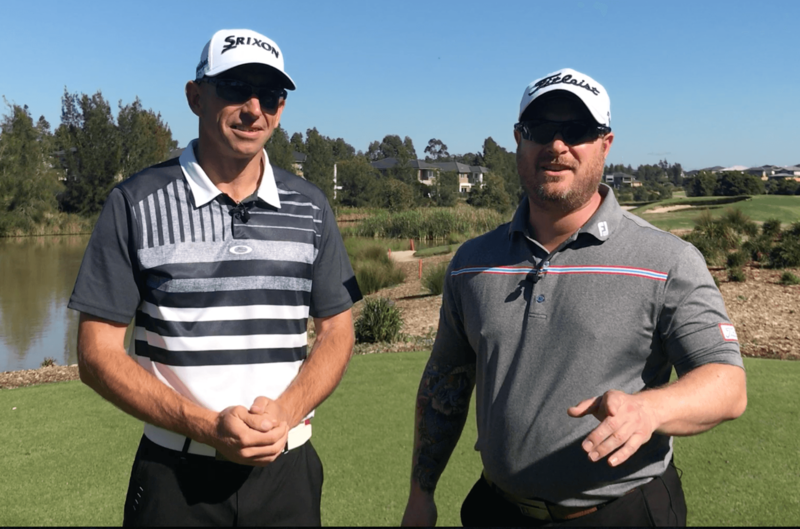 Should you play it back in your stance and try to hit the ball first? Is it safer to putt it? Check out two other options, which are much more likely to get you back in play and maybe save that par! Do I Chip or Putt? Imagine a short short from just off the green, with the ball sitting down in the grass. It seems like such a simple shot but we often see club golfers mess it up completely, try to wedge it close. We could putt it but if the lie is bad, we risk double-hitting the shot. Steve shows you his great ‘Short Game Hack’. 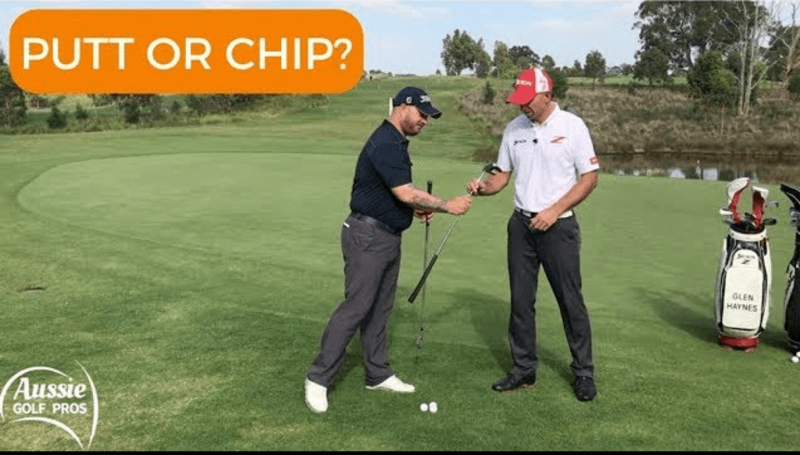 Utilising a putting setup, grip and stroke, you can play a delicate little chip, which can get you close to the hole, or in! The key is in the setup. If we raise the heel of the club, we stand closer to the ball, much like playing a putt. This has the added benefit of using the toe of the club to ‘glide’ through the grass. It’s often the heel of the club, which gets snagged up in the grass, causing the flubbed shot. The heading 'Escape from Deep Bunkers' says it all. This shot strikes fear into many club golfers, even ‘A’ Graders! The issue is, we are faced with a short shot, which requires plenty of height and spin and therefore, some power. A common mistake many club golfers make, is they attempt to ‘help’ the ball out of the bunker. However, we can adjust our setup to get the club working for us, generating a higher launch and backspin. With a bit of practice, the player can lay the clubface wide open. We need to align the body and the swing path slightly open as well, to control the direction. Golfers are amazed at how open we lay the clubface and still get the ball going forward! Commitment is key - we need a long swing with plenty of clubhead speed and a full finish. 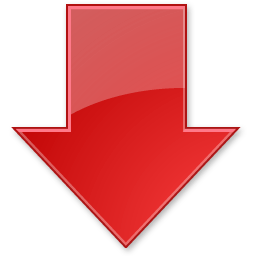 How to create Lag in the Golf Swing? This is a common question on Golf forum boards around the world today. Being able to create 'lag' in the downswing, seems to have become the 'holy grail of the golf swing'. Brandon is a good golfer playing to an 11 handicap but tends to mishit many of his iron shots fat or thin. Brandon's initial start to the downswing is with his upper body. He would love to be able to 'lag' the club and compress the ball more. We start off by demonstrating a simple drill to get the feeling of actually swinging the golf club, rather than forcing the shot. The golf downswing is ideally initiated from the ground up, with the hips and torso accelerating before the arms and club. This creates a more efficient kinetic chain ....... and more 'lag'. The first of the drills is done with a simple golf towel. Because the towel is soft and 'noodle' like, the harder you swing, the more the sequence breaks down. The kinetic chain collapses and there is no compression. Learning to swing the towel with some rhythm and release is a great way of staying patient on the down swing and achieving the "snap" at impact. We then move on from the towel to the golf club and introduce the impact bag. Steve demonstrates the same feeling he had with the towel, now with the weight of a golf club and this time he is releasing the club later into the impact bag. [Bunkers] Don't Do This In Soft Sand! As you'll discover, watching Steve tackle this lie in the bunker, not every shot from the sand is the same. The sand in this bunker on the Par 3 17th hole at Stonecutters Ridge, is especially soft and deep! and we made it even deeper! Like our other bunker shots our goal is to splash a shoe-sized portion of sand. However, when the sand is deep, it's very easy for the sand wedge to 'dig' into the sand and absorb most of the club's momentum. With that in mind, many players try to enter the sand closer to the ball. This can work but with small margins of error, it can easily end in disaster. By utilising the built-in bounce of the sand wedge, we can keep the divot to a manageable size and splash that ball out and onto the green. If the leading edge strikes the sand first, the club digs in and continues on deep into the soft sand. As we showed you in our last Video, "Is the plugged lie the easiest shot in Golf?" There are a few things you need to change when hitting different bunker shots but some of the swing fundamentals stay the same. Do I turn the same way towards the target, as with a standard Bunker Shot? YES! with every bunker shot we want to turn our chest towards the Target. In Soft Sand do I dig my stance in? or try and stand lightly? We want to split the difference, with the sand being extra soft and deep we have to be careful we don't dig our stance in so deep that the ball sits way up there above our feet. However we do want to secure a solid stance for this difficult shot. Why did Steve have so much trouble? Was it because he was making a conscious effort to not dig the club into the sand?
" Thank you so much for the tips on escaping from the sand. I have always been scared of bunker shots. On Wednesday, I was in two sand traps and I'm proud to let you know I got out of both first time! One of the bunkers had a massive lip too ... Thanks! " Aim it at the Bunker, they said! The wind will bring it back, they said! 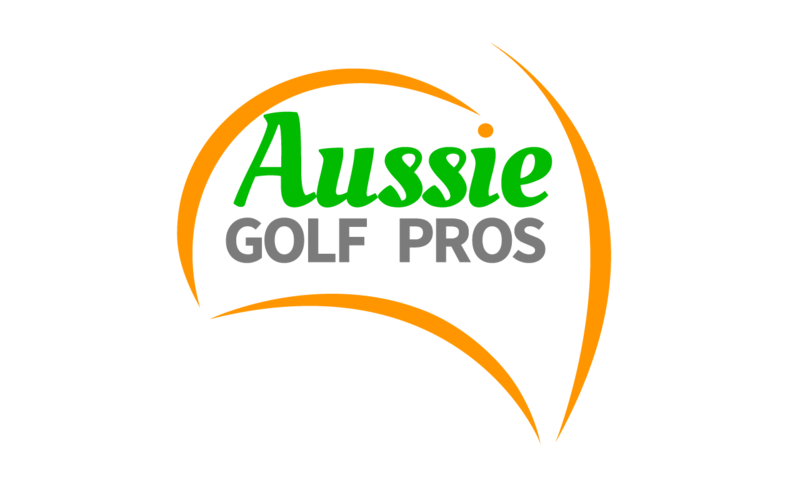 Check out Aussie Golf Pros Video " Don't Do this out of the Soft Sand!" The Shank! is one of the top answers when asking the Club Golfer what shot they would NEVER like to hit again. You'll likely have hit a 'Shank' at some point in your life. You may have even 'caught' them. The shank has always been this mystical golfing disease. We're not even allowed to say the word! Quite often, it takes just one S____ to completely unravel a golfer's round, with one socket followed by another.... and another. Suddenly, its 'I've got the shanks! ', like they've just contracted the measles. Maybe they jumped online, asked a mate, or even booked a lesson with a Pro, in search of a cure. I'm sure you've heard all the theories like open club face, closed club face, leg slide and 'over the top'. We took to the web to see what advice was available.... the number of different ideas and drills is staggering and confusing. Whether these answers are right or wrong, in our opinion is irrelevant... Why? Because they won't cure you! The shank is often mistaken for a slice or a topped shot, because of its violent and erratic ball flight. So, what is a shank and what causes it?.... A shank happens when a player hits an iron shot, striking the ball from the neck or 'hosel' of the golf club. Due to the rounded shape of the hosel, the ball can literally go in any direction, often slicing to the 'off' side (right for a right-hander). There's nothing mystical about the cause of the shot. 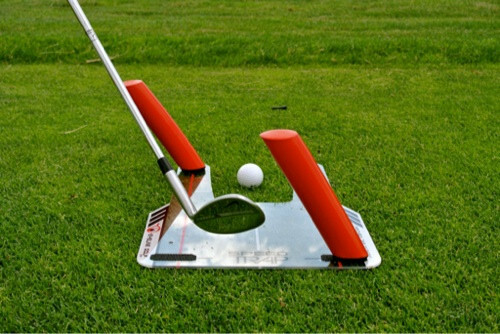 The golfer has simply swung the iron in a slightly different spot to that which is intended. The clubhead at impact is 2 to 3 cms further away from the player than required and presto! Instant grief! How does it work? By providing the golfer with quality Feedback and a dose of incentive thrown in. This drill leads to greater Awareness for the player, which ultimately helps improve Control and Focus. 1) Do you now understand why you hit a shank? Please leave a comment or send it to a friend. Sharing our content will help other golfers such as yourself, improve through Feedback and Awareness. After all, that is our goal at Aussie Golf Pros. Enjoy your golf and continue to ask yourself, Are You The Best Golfer You Can Be?